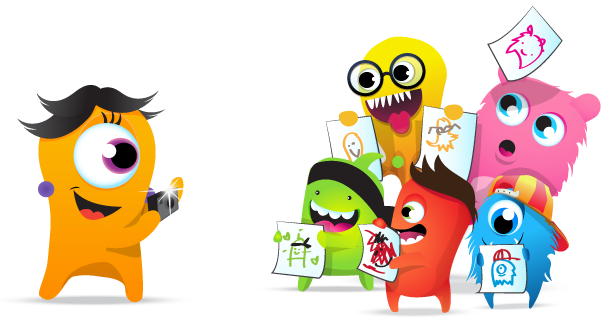 As a school we use Class Dojo as a means to reward behaviour and communicate with parents. Class Dojo has many benefits to your child as a behaviour system. I know that often in schools, you do not see how wonderful your child is every day and it can sometimes feel like the only time a teacher wants to communicate with you is when the children have done something wrong. Class Dojo is the opposite of that! Yes it notifies you if your child has had to have a reminder but it also ensures that you are notified whenever your child show the amazing qualities that they possess: Random Acts of Kindness, Respectfulness, Full marks on their Spellings but to name a few. Additionally, it offers a really easy way of communicating with school. The Class Story offers a window into your child’s education and celebrates and shares the excellent teaching and learning that takes place at Allenton. It is completely secure and only the parents of the children in that class can see. It also offers a private communication system whereby you can contact any member of staff through a message only you and they can see. I know that at the end of the day it can often be hard to get hold of a teacher because of the number of parents and children that there are but a message is quick to send and can often stop parents, children and teachers worrying overnight if they haven’t been able to catch each other at the end of the day. If you would like to find out more about Class Dojo and how to sign up please speak to your child’s teacher.